Missed our news cast this week? Don’t worry. 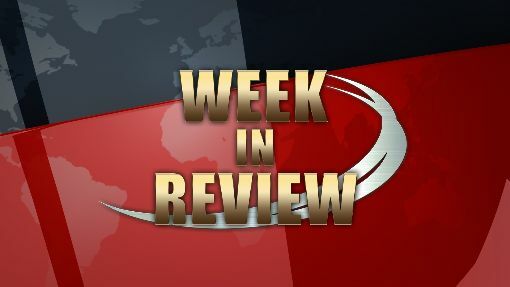 Our Week in Review will get you caught up on our top stories and interesting events from the area. It’s your second look at the stories that matter to you.